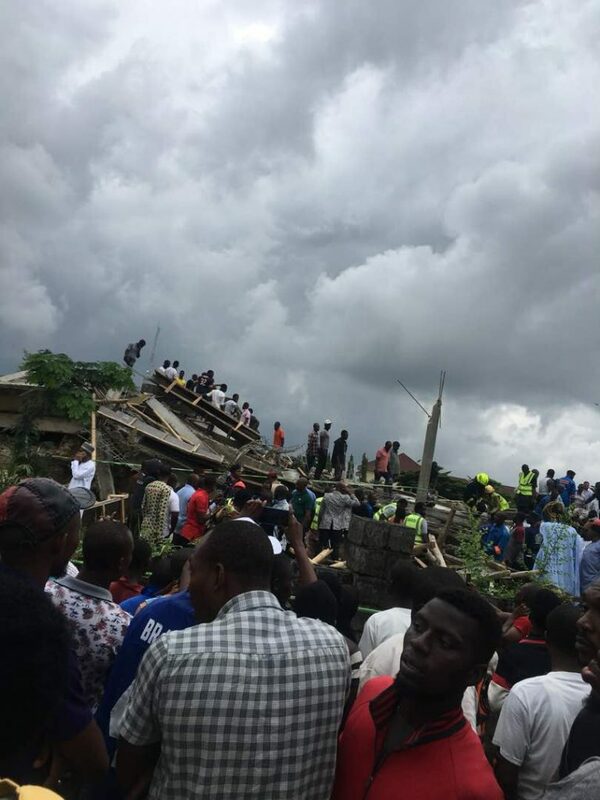 A four-storeyed building Friday collapsed in the Jabi area of the Federal Capital Territory, FCT, killing two people instantly while many others are stil trapped within. Eyewitness who spoke in condition of anonimity , told DAILY POST that the building collapsed because it was built with substandard materials. Another eyewitness ,while blamming security agencies for the death of the two victims, said that they were called more than two hours of the incident without response. 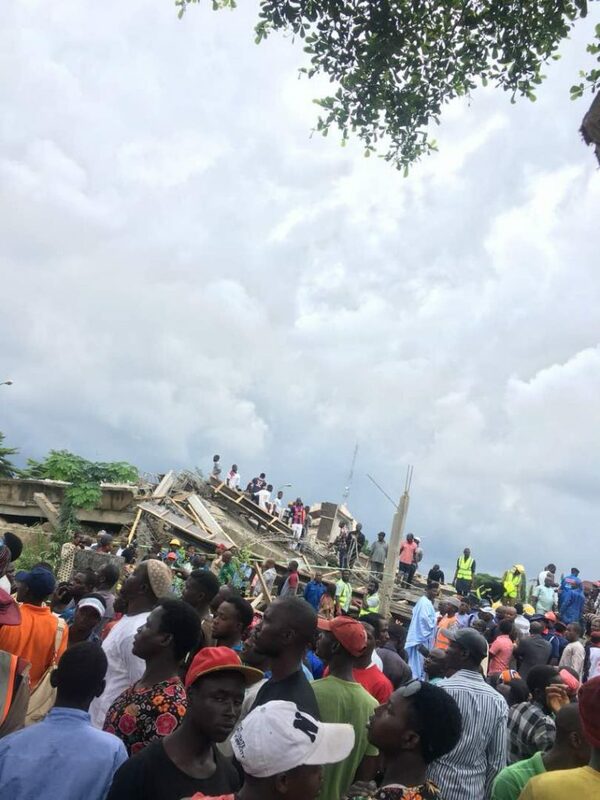 Scores are still trapped as men of National Emergency Agency, NEMA, Nigeria Police and other security agencies have been mobilized to the scene for rescue operations. One of the police officers told our correspondent at the scene that, “We have been able to rescue five persons. Two people have been confirmed dead while three have been rushed to the hospital. 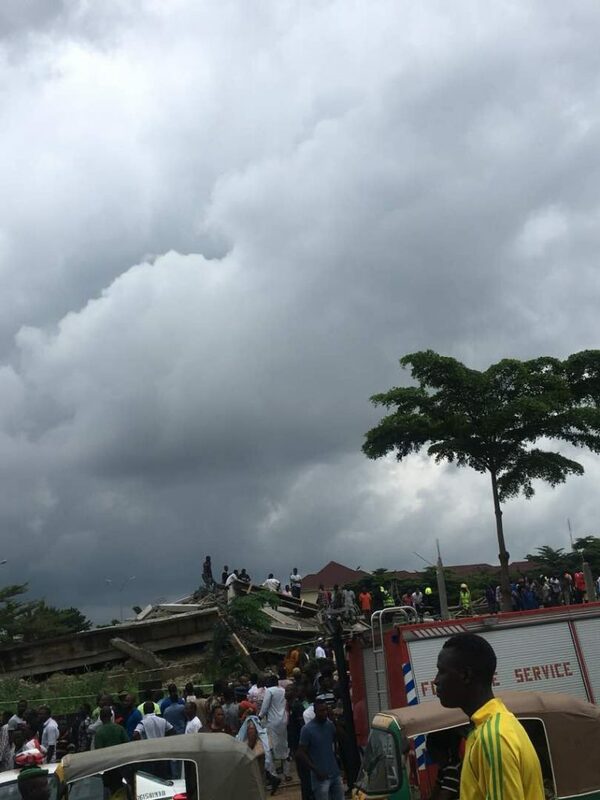 Also speaking to DAILY POST, NEMA Spokesperson, Sana Datti confirmed the incident, saying, ”Our main concern now is to rescue those ones that are still alive in the building.